Worldwide School of Inglés offers English language instruction for adults with an excellent location in the center of the city of Auckland. Worldwide School of Inglés offers English language instruction for adults with an excellent location in the center of the city of Auckland. 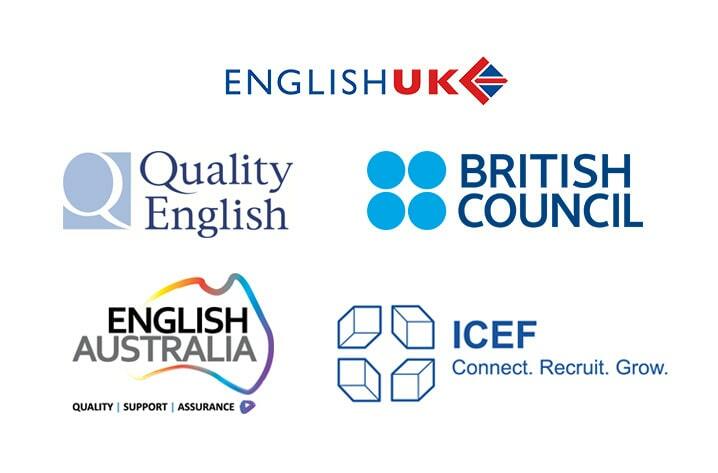 We offer 7 levels of General English classes (18+ years old). Our classes have a maximum of 15 students, we also offer courses BEC Business Inglés classes and exam preparation Cambridge FCE / CAE, TESOL and TOEIC. We supply free of charge all materials that students need in class. We do not use a book certain text because for each level we have developed a special curriculum in which a variety of books internationally recognized and also used: videos, magazines, tapes, computer software, newspapers and other resources developed by the school. General English classes in the afternoon are focused more towards the skill of the oral practice that is introduced in the morning classes. There are many debates in groups and couples on varied and interesting and exercises to develop listening skills in everyday situations issues. In addition every Friday afternoon students can choose between attending a workshop (conversation, grammar, etc. ), make a recreational activity organized by the school or do a practical examination of IELTS or TOEIC. Thursday Movie (in our school movie theatre with free popcorn!). Every Friday afternoon there is an optional activity planned for students. Class trips are regularly arranged to such places as art galleries, museums, places of interest and parks. They are fun ways to learn and experience the city as well as use your English. Every weekend we have at least 4-5 trips going somewhere. Some are 1 day and some are all weekend. To a farm, beach areas, sailing trips, to the mountain for skiing/snowboarding or to world famous tourist areas such as Rotorua, Waitomo Caves, Bay of Islands, Coromandel, Waiheke Island or Lake Taupo. We have an organised social programme which includes: school parties, barbecues at the beach, holiday celebrations, social evenings and team sports events such as Monday after school soccer. A large student lounge with outside deck and cafeteria. Library and a self study centre. ON line learning system (LMS). Social programme (daily after school activities). Job Club and Working Holiday Visa job finding service. Free placement assistance into other NZ schools and tertiary institutions. Native language counsellors for Japanese, Thai, Korean, German, French, Czech, Vietnamese, Arabic, Spanish, Portugese, Polish, Russian and Chinese speaking students. Non-native language counsellors available for other language.